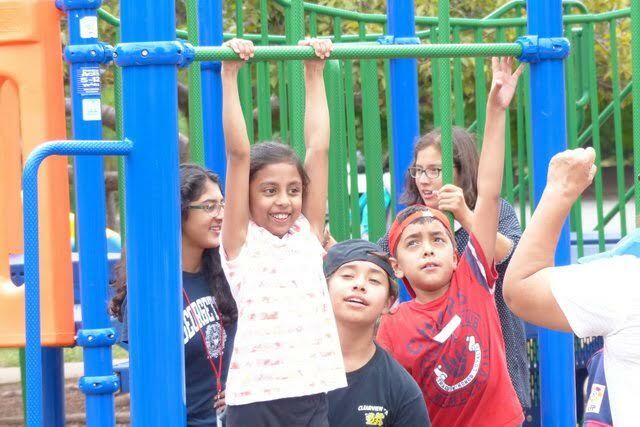 Home Summer program Summer Success! 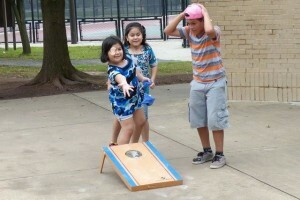 VU’s first full-day summer camp culminated in a fun-filled Field Day at Bready Park. 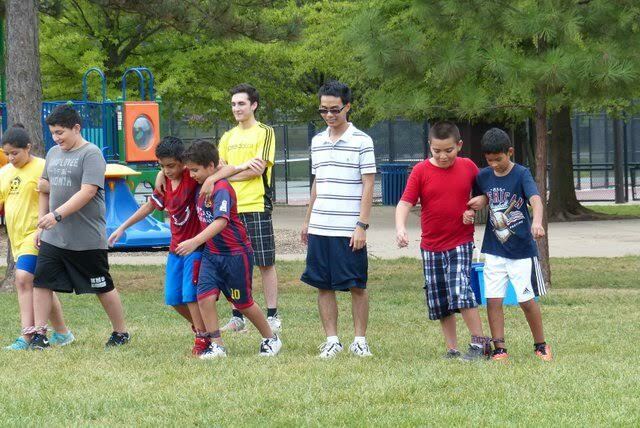 After a picnic, kids ran sack races and 3-legged races, got gleefully wet during a water relay, and enjoyed cooperative games that challenged them to work together. 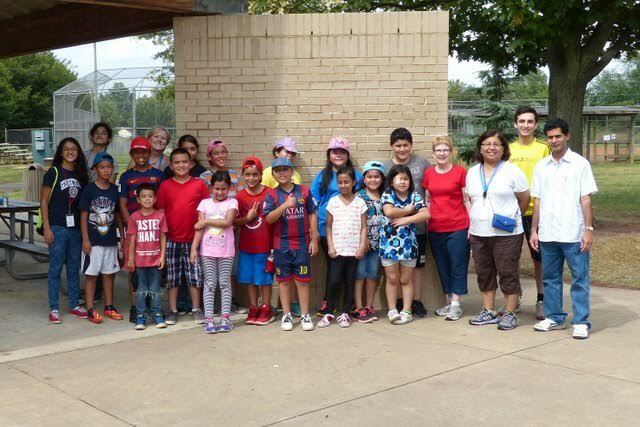 All together, 21 kids enjoyed 8 days of crafts, games, writing projects, math and language arts reviews, reading, cooking, Legos, and field trips! We were also able to send every child who attended home with a bag full of school supplies and a heart full of happy memories! Thanks to the many volunteers who made it possible for us to give this gift to the kids in our program. Without the amazing high school students and adult volunteers who donated their time, it couldn’t have happened. The VU homework program starts on September 21, so get ready to support our students as they go back to school! Check out Vecinos Unidos Neighbors United on Facebook for more pics. field trips, games, Reading, summer program. Bookmark. Help VU by Clicking for a Cause!